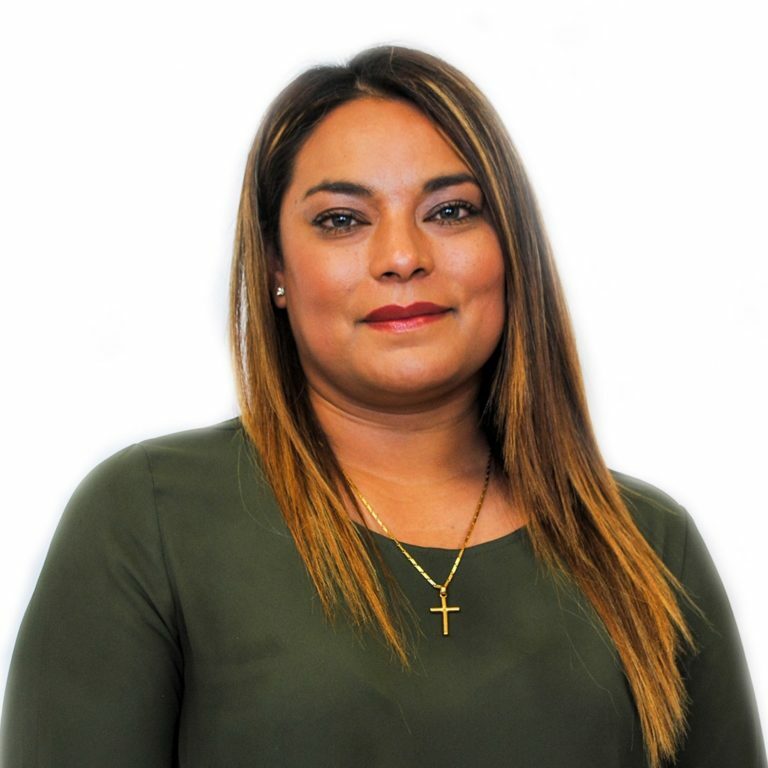 My name is Vickie Martinez, and I’m the program assistant/scheduler in the Amarillo Interpreting and Translation Service department here at Catholic Charities. My job duties include scheduling appointments, answering phone calls, making sure the appointments are complete, and looking over all invoices and time sheets. I have been with Catholic Charities of the Texas Panhandle for fifteen and a half years. Born and raised in Amarillo, Texas, I graduated from Palo Duro High School. I’m married to Albert Lucero, and we have two kids. My hobbies include watching my son play baseball, watching my daughter play whatever sport is in season, and I love spending time with my family!